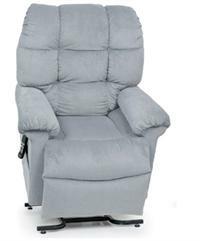 At Stander, we take pride in manufacturing some of the best and most innovative home mobility, safety products for seniors. We are constantly inventing new devices to keep you and your loved ones from falling out of bed, staying safe in the bathroom, getting in and out of the car and more. We have the most innovative products that are made to fit every generation and situation. 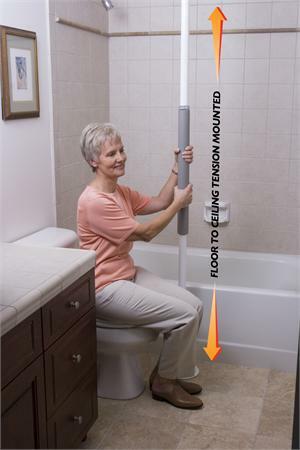 Among seniors, the most popular products consist of The Security Pole and Curve Grab Bar (because it can be placed virtually anywhere in the home), the EZ Adjust Bed Rail (the only bedrail that adjusts in length after installation), the Assist-A-Tray (assists you out of the couch and has a handy multipurpose swivel tray), and finally a rolling walker that beats out the competition, the Metro Travel Walker (smallest folding walker on the market, convenient for travel). Among the toddler bed rails, the most popular is the Children’s Safety Bed Rail. 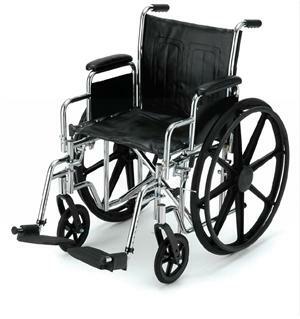 We are confident that when you purchase a Stander product, that you will be completely satisfied. That’s why we offer an unconditional return policy! If you are still skeptical about Stander products, see what others have to say in our Testimonials section . 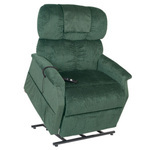 Below we have broken down all of our products into basic sections dealing with different areas of home care: bathroom safety, bed safety, couches and chairs, vehicle safety, and ambulatory solutions.